This peaceful ivy clad Victorian Manor house near Camberley in Surrey is set in beautiful landscaped gardens and mature woodland. It is the perfect venue for a Wedding Fair to be held in the large Frimley Suite showcasing around 30 of the finest local wedding services. 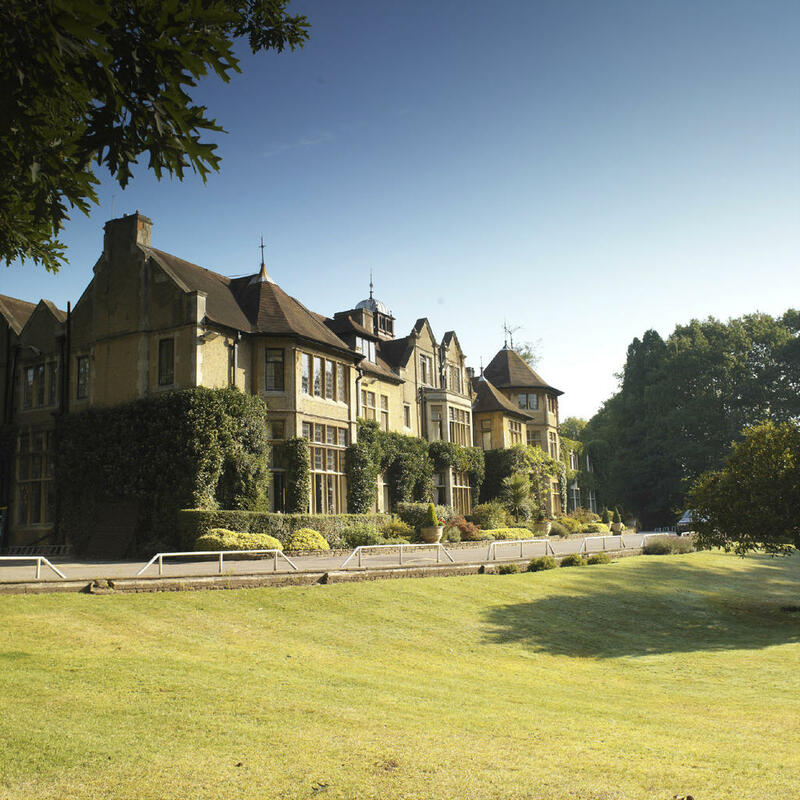 Enjoy a welcome drink and canape’s courtesy of Macdonald Frimley Hall Hotel.